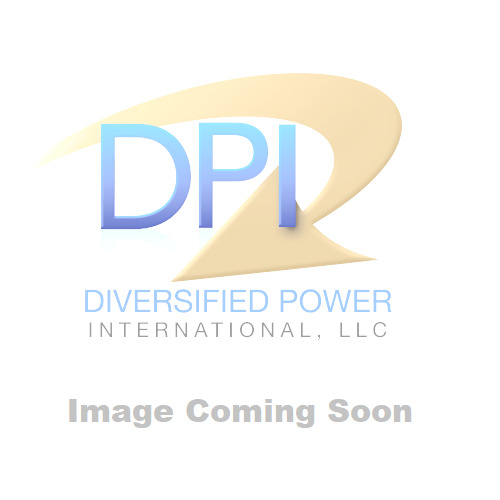 48VDC disconnect relay for DPI's BTL 120V Power Supplies. 48VDC disconnect relay for DPI's BTL 120V Power Supplies. Includes Relay (RYLD0011) and mounting hardware. Can be used on 1-48015E20-00.